We serve the taste of Cambodian heritage to the world. "I work with raw materials that I think are of good quality, and have a sustainable thinking about the environment." and gravy flavored with roasted garlic. 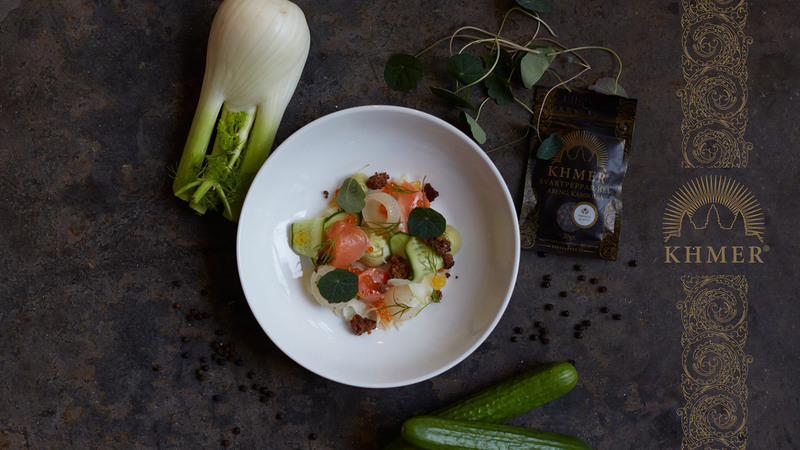 char roe, fennel, and nasturtium. We both taste good, and do good! Best Pepper AB run our own pepper cultivation project in Cambodia, a country where the world’s best pepper has been grown for more than 1000 years back. Here they grow their pepper like they´ve always done for centuries, without pesticides or artificial fertilizer. With a green mindset, throughout the whole production, we can proudly say that we deliver the best quality peppers from earth to your plate. 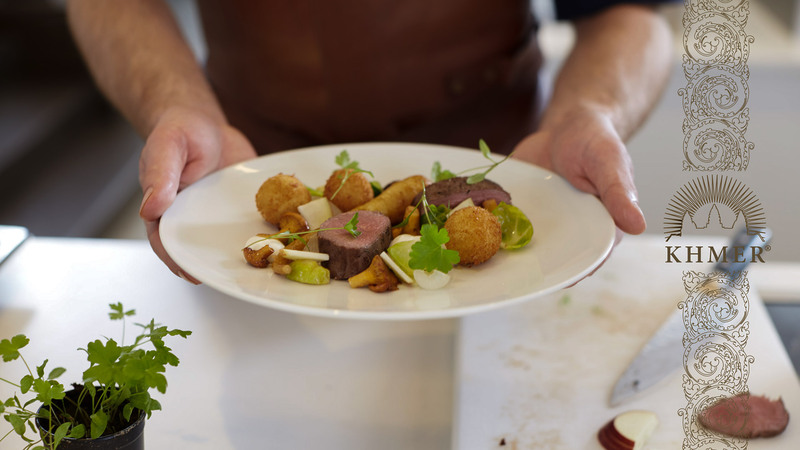 However, we are not satisfied with only delivering quality and heightened taste experiences that taste good, we also want to do good. Pepper Care is our non-profit organization that works with social improvement projects in Cambodia, within our active areas. 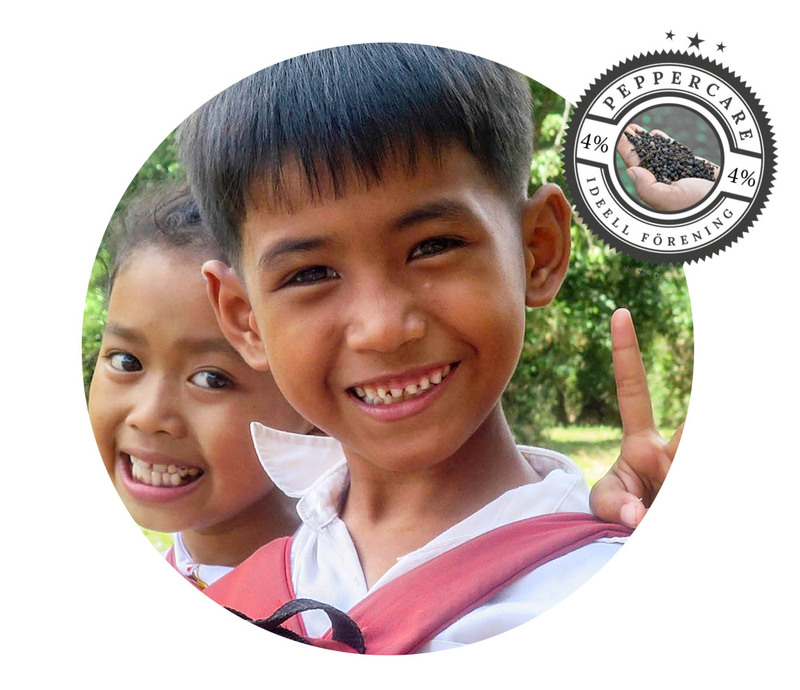 Through Pepper Care we have the ability to help the locals, including our employees and their families, with a stable and positive social development. We frequently evaluate the current needs of schools, care, services, etc. and then perform tailor-made measures where needed. 4% of your purchase is donated to Pepper Care. Produced in a sustainable way from cultivation, processing, sorting, grading and cleaning to vacuum sealing and transportation of the pepper. 4% of your purchase is going to Pepper Care, our non-profit organisation that helps locals in the area we are active in with a stable and positive social development. Grown with traditional cultivation methods, completely free of chemical pesticides or artificial fertilizer. Our own pepper has a strong and delicate aroma. Its taste can range from intensely spicy to mildly sweet also reveals floral and citrus hints. 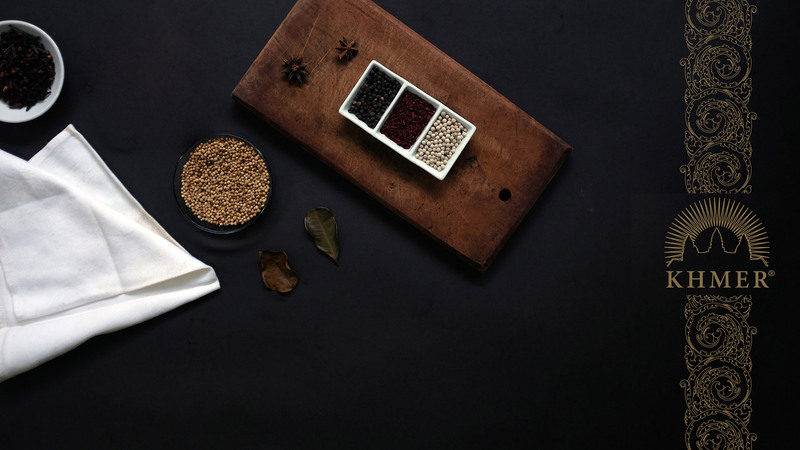 The pepper fits all types of dishes and has a long and profound effect. Our own Khmer pepper is sold as whole pepper in convergent 20g, 50g, 100g and 1000g bags. 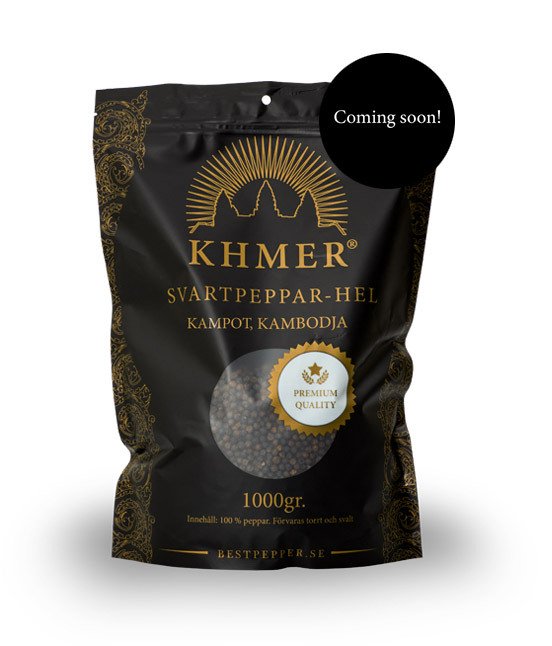 Soon our Khmer pepper also will be available in 20g and 50g jars. With the UN Global Compact certificate, we show that we meet fundamental responsibilities in the areas of human rights, labor, environment, and anti-corruption. 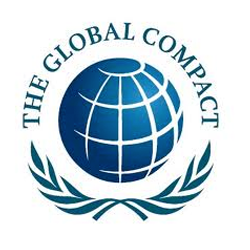 By incorporating the Global Compact principles into our strategies, policies, and procedures, we are not only upholding basic responsibilities to people and planet but also setting the stage for long-term success. Premium black, white and red pepper whole from Kampot, Cambodia. Of many considered “the best pepper in the world”, and the only pepper that has a Geografical Indocation (GI). 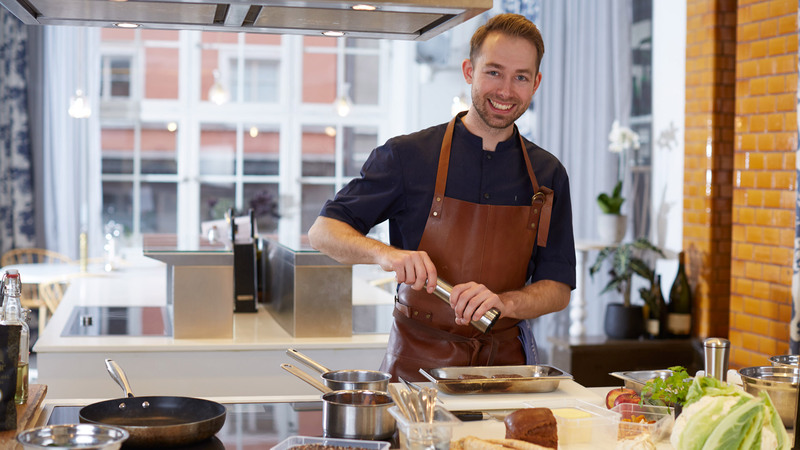 Loved by gourmé chefs from all over the world, from Paris to New York. There are two types of pepper grown in Kampot Kamchay and Lampong. The corns grow on a string, known as a “spike”, that grows up to around 10cm long, each producing up to 50 to 60 peppercorns per spike. As with most fruits, the corns turn red when ripe. Kampot pepper delivers strong yet delicate aroma. The taste can, just as our Areng pepper, vary from intense spicy to mildly sweet, spreading elements of flowers, eucalyptus and mint. Kampot pepper has a unique flavour and smell distinguishing it from other types of peppercorns. The pepper has an incredible depth of flavour, aroma. 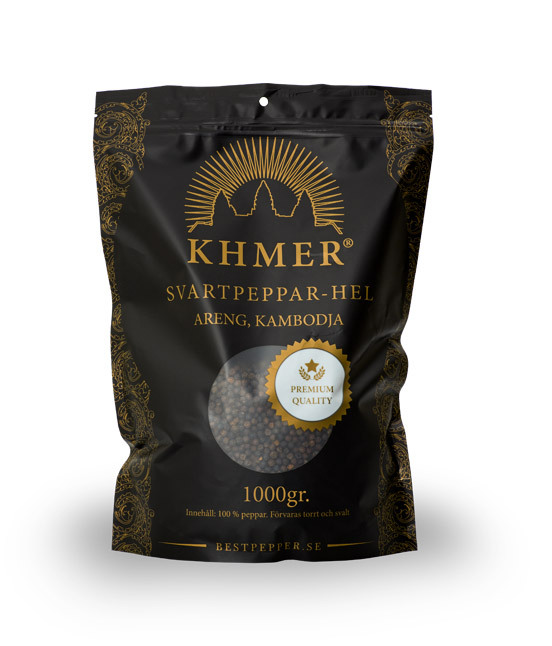 Khmer kampot pepper is sold as whole pepper in convergent 20g, 50g, 100g and 1000g bags. 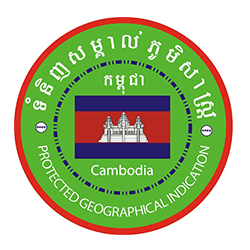 A geographical indication (GI) protects a product coming from a specific geographical area and witch particular quality, reputation or other characteristics can be linked directly with this geographical origin. 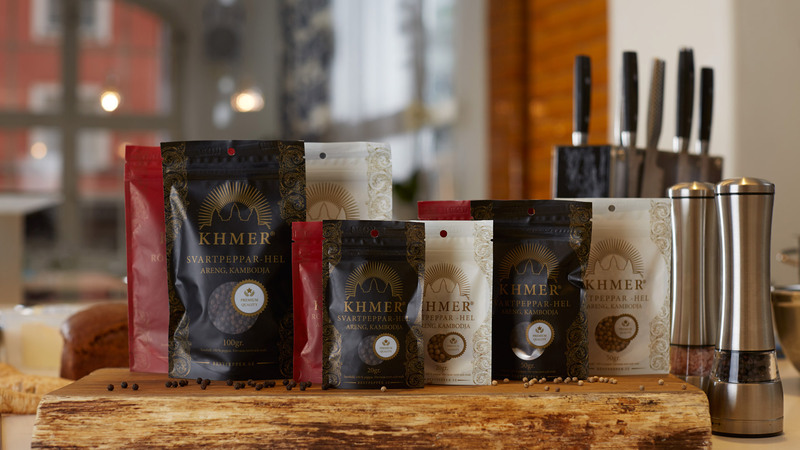 Kampot Pepper is the only pepper in the world to have attained Protected Geographic Indication (PGI), similar to Champagne, Cognac or Parma Ham. 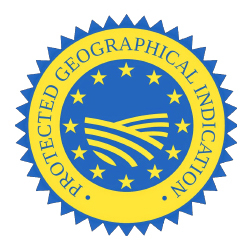 The PGI status was ratified by the European Union on 18 Feb. The geographical indication (GI) is described in a strict book of specifications that fixes the rules in terms of production methods (farm plots, authorized products, hygiene…), processing, packaging and traceability. For example Kampot pepper book of specifications forbids the use of chemical fertilizers. 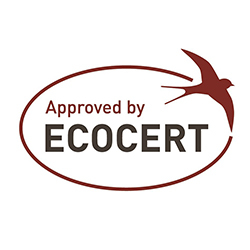 The conformity of the product – from the plantation to final package product – with the origin and the book of specification is controlled using the traceability system and the internal control system (implemented by the inter professional association) coupled with a external control from a certification body accredited to the ISO65 standard.